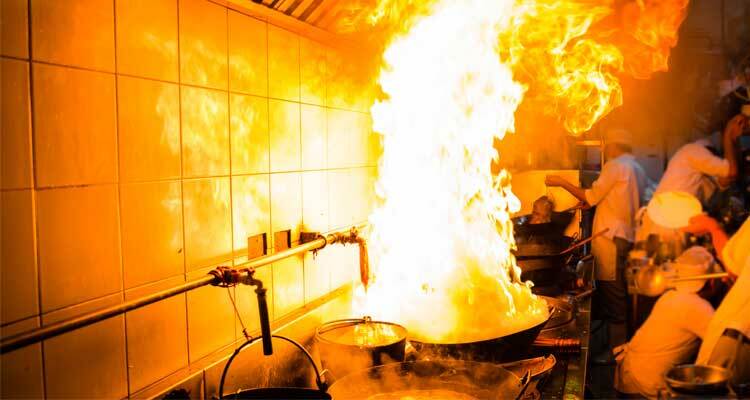 Subscribe To The HFS Blog! 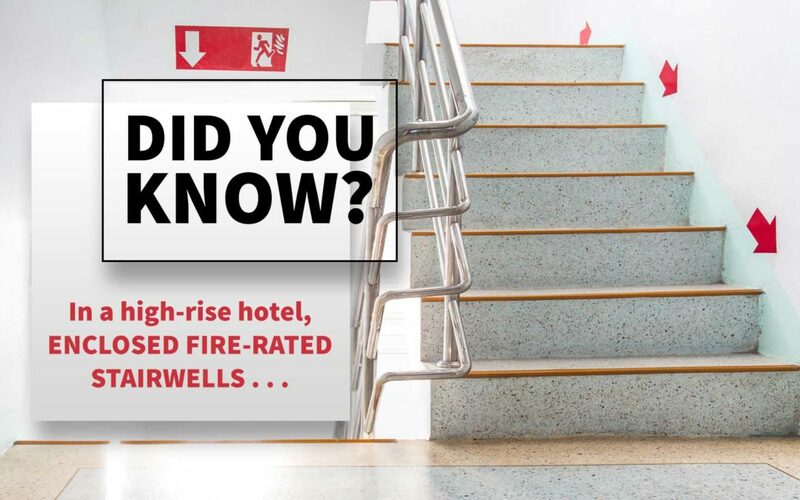 Join our mailing list to receive the latest fire safety blog & resources from our team. 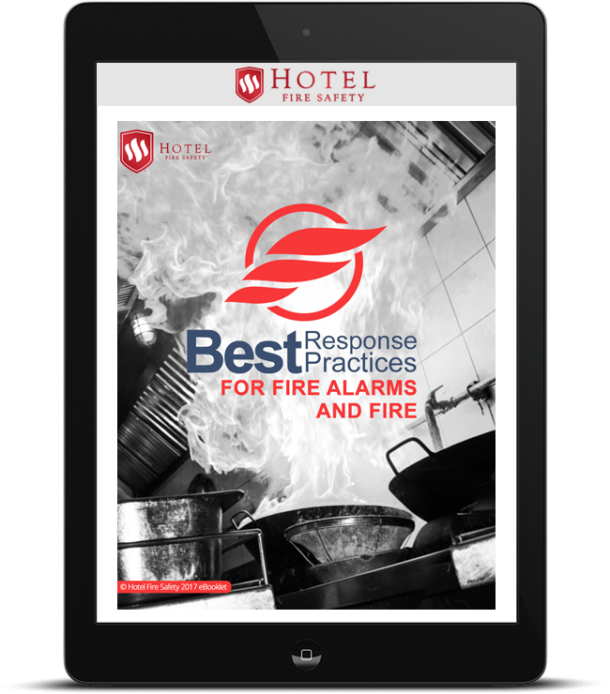 "Best Response Practices For Fire Fire Alarms & Fire"
Give your hotel management the pertinent fire procedures needed in case of a fire emergency. Success! We have just emailed the download to you!